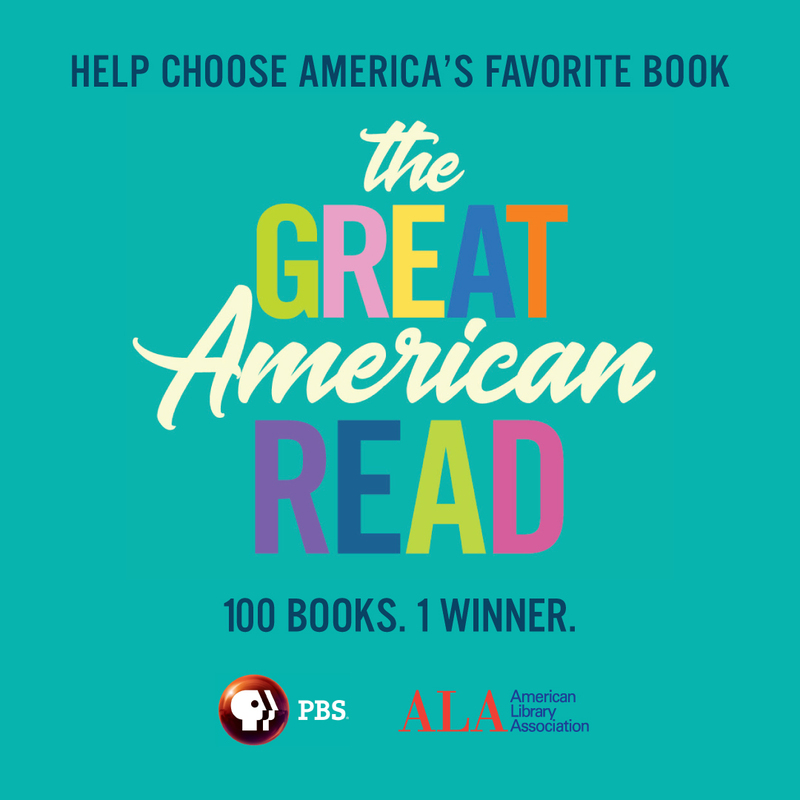 Each episode of PBS's The Great American Read will explore one of five overarching literary themes. Join the discussion about why the books we read matter, why we're drawn to these themes and what they tell us about ourselves. Dr. Rewa Burnham of Trinity Washington University will lead the discussion. This week's theme: Other Worlds. Ages 13 and up. OVERARCHING QUESTION: Why are we so drawn to these novels about other worlds and how do they help us gain insight into our own world? Rewa Burnham is an Assistant Professor in the English Department at Trinity Washington University. 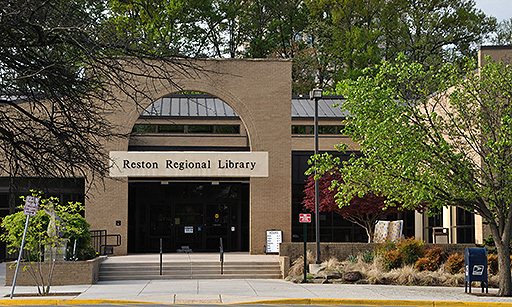 She teaches African American literature, multicultural literature, and twentieth century American literature. 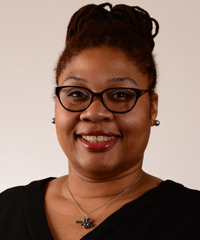 Her research examines fugitive figures in contemporary African American literature and representations of the body in black women's autobiographical writing. She is currently working on a personal history that highlights similarities between the lives of black women across four generations.